Unique 500 EDU. Gov. 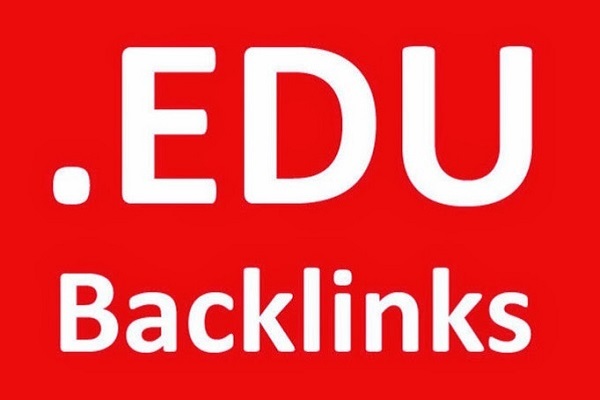 Backlink is ranked 5 out of 5. Based on 6 user reviews.